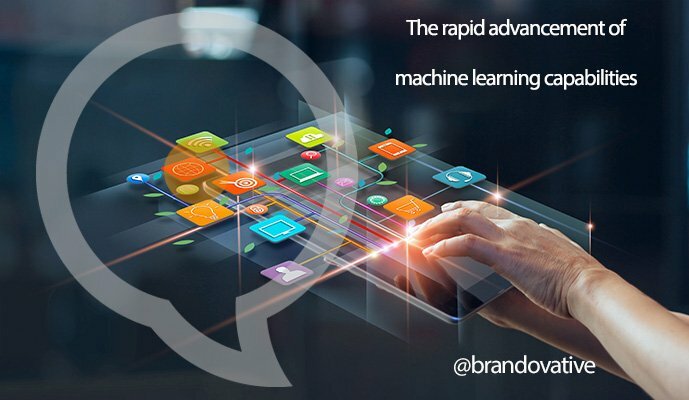 Machine learning has already captured the industry’s attention and driven rapid changes in ad technology, which is the least it could do given the amount of hype it has received. What’s even more fascinating, though, is that the pace of the ML revolution is only increasing, and the real change has barely begun. Smart use of ML is now a differentiator and competitive advantage, but it is about to become an absolute requirement to remaining relevant in ad tech. While there continues to be breakthroughs in core ML research, it is not the academic vanguard that is driving rapid change in our industry, but rather the broadening base of knowledge among nonspecialist engineers. Just a few years ago machine learning was largely restricted to a small group of experts — a handful of Ph.D.s from a handful of top universities. The ML bottleneck for most ad tech companies was not technology but the recruiting and retention of this rare talent. Since then, simpler developer tools and frameworks have emerged, making it easier for non-specialists to build ML solutions. Along with that, a new wave of learning resources — online courses, training programs, boot camps, etc. — have cropped up, all targeted toward general enterprise developers.